Winter /Spring is still here, it's probably great to hang out indoors and find a comfy spot to relax and have a cup of tea. We wanted to design something exotic, elegant yet comfortable for any comforting occassion. 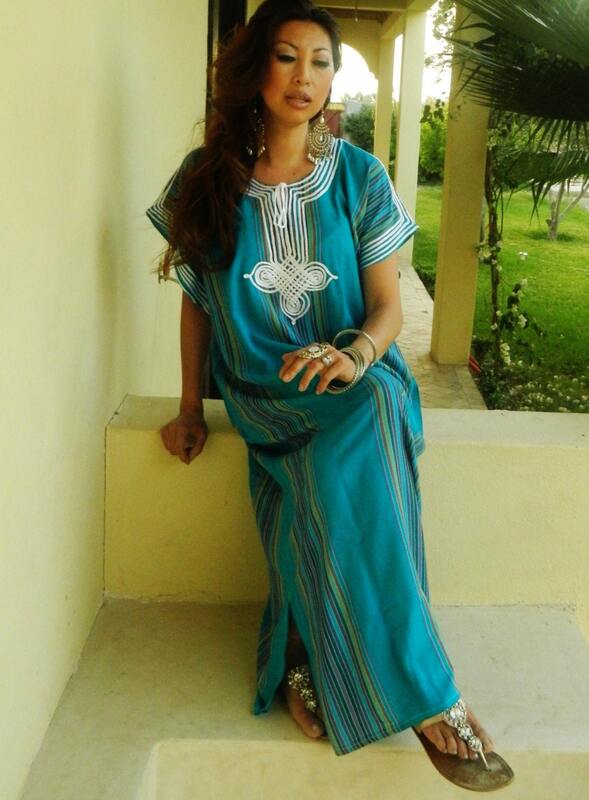 ♥This caftan, kaftan comes in One size (Suits all sizes, up to bust 130 cm, 50 inches).